While it may seem that most gamers are against Epic Games acquiring a number of exclusive titles for their platform, there are still plenty of people who are in favour of another PC store challenging Steam’s monopoly on the industry. One of the people who has come out in support of the Epic Games Store the most in recent days is former Valve employee Richard Geldreich, who has claimed on Twitter that Steam is killing PC gaming and that Epic Games are helping to fix the problem. He went on to claim that Steam’s 30% cut from sales was an unsustainable tax on the industry and acted as a virtual printing press for the company as it was that profitable. In his opinion, however, that wasn’t good for Valve, and it definitely isn’t good for PC gaming. Compared to Steam’s 30% cut, Epic Games only take 12% of sales made through their platform, meaning that publishers get to keep more of their sales. 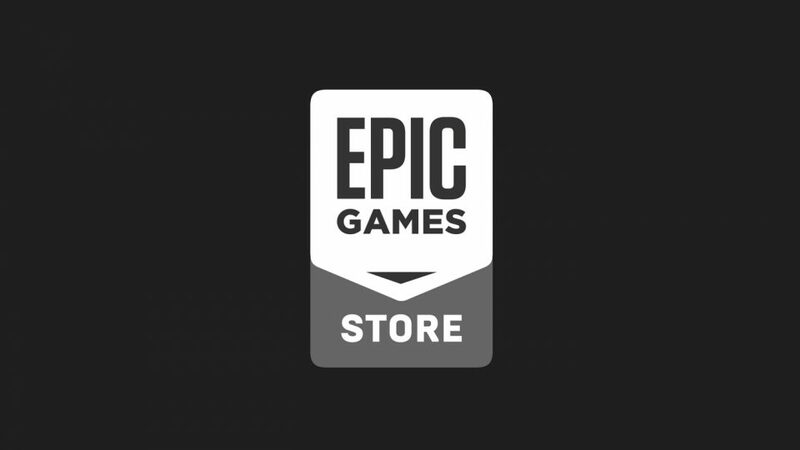 That’s been one of the most common reasons for why developers and publishers have been keen to sell their games on the Epic Games Store. However, due to the popularity and size of Steam, it’s been hard to convince gamers to make purchases on the Epic Games Store without making games available exclusively on Steam’s competitor. As expected though, those moves have not gone down well with gamers, with many unhappy with the lack of features the Epic Games Store has compared to Steam. Not only that, but it seems that many people also don’t like being forced to use one platform over another. It seems that Richard Geldreich’s main criticism of Valve is that the company became too lazy and greedy, and it’s as a result of their greed that developers and publishers are looking towards the Epic Games Store rather than Steam. He did offer a potential solution though by encouraging gamers to tell Valve to lower their cut from sales, thereby allowing them to remain competitive with Epic Games. The latest game to make the switch from Steam to the Epic Games Store is Anno 1800. 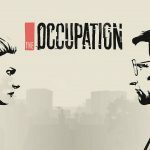 The game has been available to pre-order from Steam and will remain on sale until the game’s release on April 16th, at which point the game will only be available exclusively on the Epic Games Store.